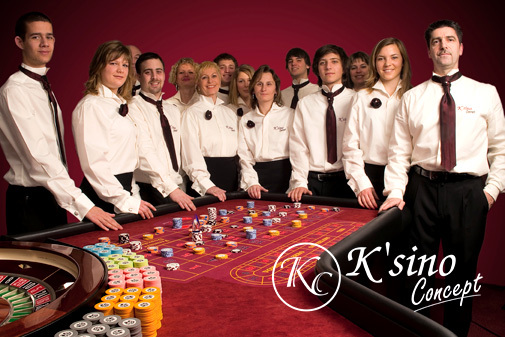 K’sino Concept was created to offer you all the pleasures of gaming just like in a real casino. You will discover our sumptuous sceneries combining creativity and show. 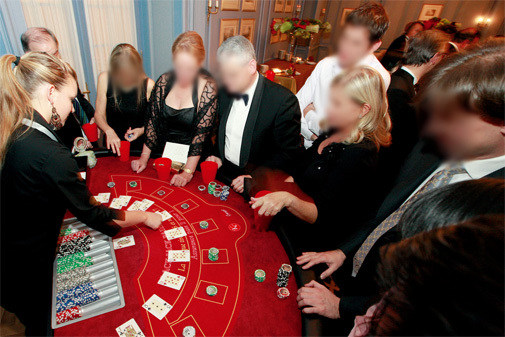 Behind luxurious decorations is hidden the access to the games where every guest has the opportunity to entertain himself, discover and bet at professional tables of Roulette, Blackjack or Poker, without real money at stake. K’sino Concept travels in Switzerland or in France with all the necessary equipment to turn your reception hall into a game room.